Share This: Jelena Jazić is the new director of McCann Belgrade agency. In the previous period, Jelena Jazić was marketing director of Air Serbia. 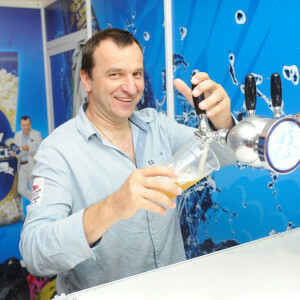 The Best Man Jezda made a toast for the New Lav Beer Made of only 4 gifts of nature! 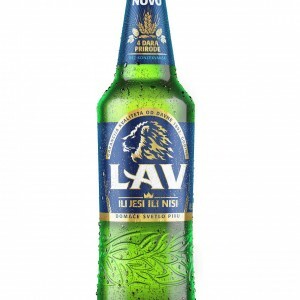 Share This: Lav beer marketed a new recipe made from barley, water, yeast and hops The company Carlsberg Serbia presented the new LAV beer with 100% barley content, which is a true taste of beer that has just got better.